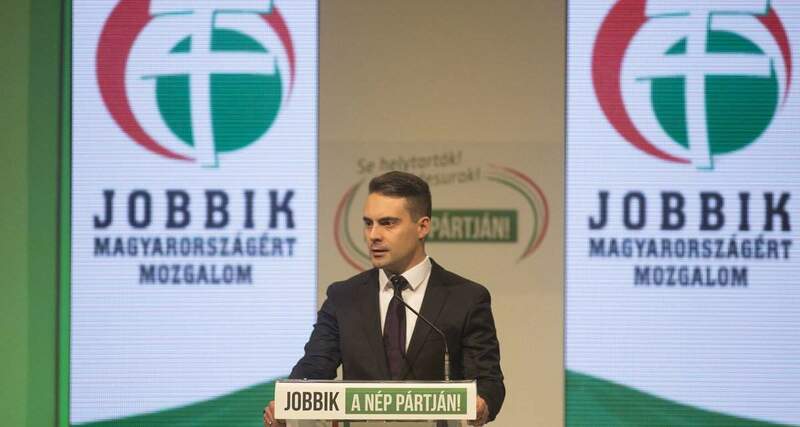 Budapest (MTI) – Jobbik will start collecting signatures in the summer in support of its proposal to iron out regional wage disparities in the European Union, party leader Gábor Vona said in an interview published in Saturday’s Magyar Nemzet daily. 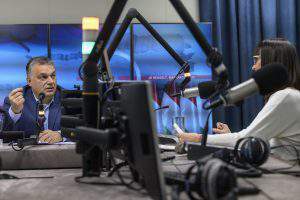 As a first step towards a “wage union”, a European commissioner should be appointed in charge of closing the gap between central and eastern Europe and western members of the bloc, Vona said. Such a union would require competitive businesses and a different policy for distributing cohesion funds. As the wage union would involve the public sector, Vona said the EU should “start considering” a minimum wage for the sector across the community. He said such a measure would require a contribution from the EU, adding, however, that “countries in a better position could also contribute more themselves”. 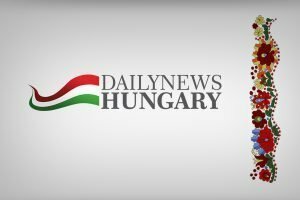 Asked whether Jobbik’s plan would entail greater influence by Brussels in some areas, Vona said an economic union would be “useful” while “politically each country should retain its independence”.